Conductive index, second fingers and thumb allow you to work your device whilst keeping warm! Compatible with smartphones, tablets etc. 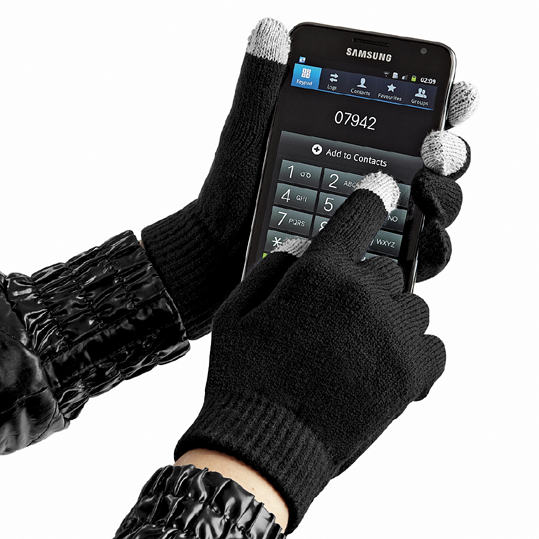 Conductive index, second fingers and thumb allow you to work your device whilst keeping warm!